Ash Withey is available for session work on Keyboard/Piano & Bass guitar, with backing vocals or lead vocals. He has over 15 years of experience recording and performing music and is actively seeking to further improve his skills. He has experience playing many different styles including Rock/Pop, Jazz, Christian, Classical and Electronic. He also has experience in Musical directing for live gigs, shows and musicals such as 'Fame' and 'Footloose'. He performs and records with acts across the UK and is happy to travel abroad. He is passionate about working with musicians across the world on composition and recording projects and can record remotely. Please feel free to contact Ash Withey with any questions or inquiries. Also, check out the links below for examples of his session work. Check out some videos of Ash Withey's work below! In 2017 I recorded & performed Bass guitar for Freedom Church Worship band for their album "Thunder Reign". This is the promo video for the album release on 19th January 2018. 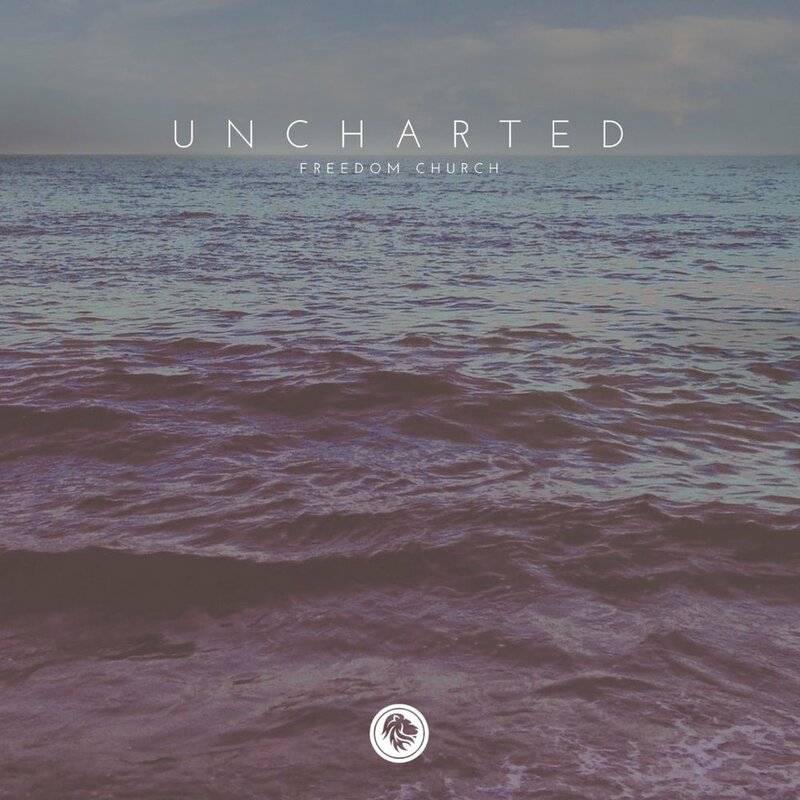 I play bass guitar as part of Freedom Church worship team who wrote this album in 2017, and released it in January 2018. 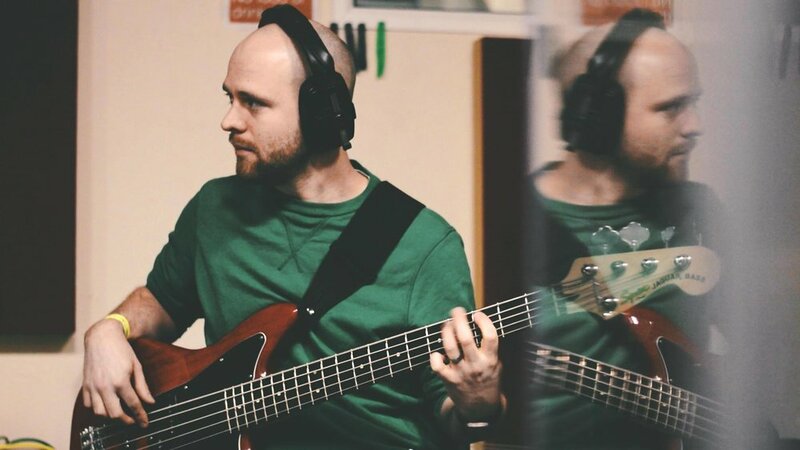 I recorded and playing bass guitar on the album & live recording in Cardiff, Wales. See below for 2 of the tracks from this album. Click image to listen to more tracks from this album. 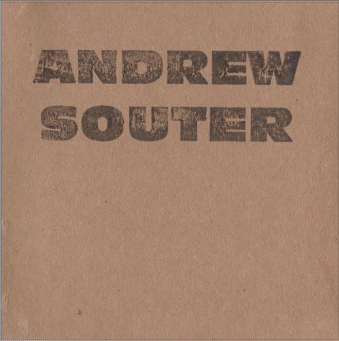 I had the pleasure of recording bass guitar for the talented singer-songwriter Andrew Souter from Birmingham UK, in 2017. I love this creative EP, particularly the song ‘Swoon’ with it's simplicity but amazing sound. See below for 2 of the tracks from this EP. In 2016 I recorded bass guitar for Freedom Church worship team in Hereford, UK. This was my first album with Freedom Church and it was an honour to play on it. I particularly like track "Not Alone", for it's country-like sound. Click on the image to listen to more.